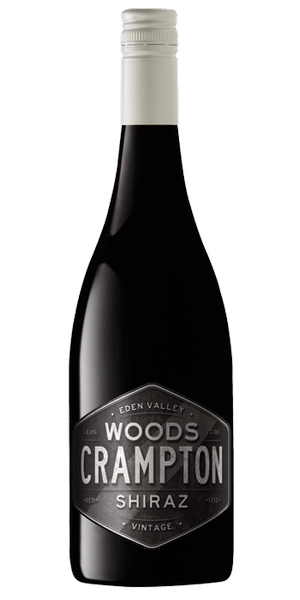 Vineyard: Sourced from a single, low-yielding and dry grown Eden Valley vineyard located near Cranford not far from the Eden Valley township in southern Eden Valley. 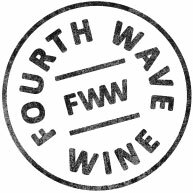 Winemaking: Burgundian techniques and a hands-off philosophy. Hand-picked, an overnight chill and cold-soaked for 5 days at 7 degrees. Allowed to reach ambient temp. in 2 tonne fermenters. Very slow, temperature controlled ferment, twenty percent whole bunch and some wild with the cap held down and hand plungedr twice daily. At two grams pressed in a very old, very gentle pneumatic press. Racked to new & old small format French oak (300 litre) and topped every 6 weeks, not racked or stirred for 18 months. The wine was not fined, given the loosest possible filtration and minimal sulphur before bottling. 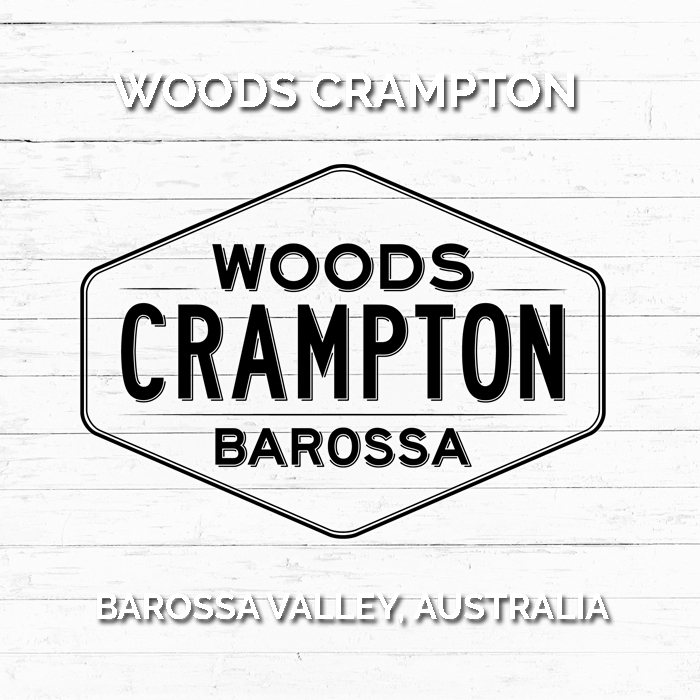 Tasting Note: The nose is deep and inviting, offering a glimpse of the classic violet / perfumed lift of cooler climate Shiraz. The palate is supple and beautifully fruited, more medium bodied than recent vintages with dark berry, boysenberry and spice matched to silky tannins and very subtle oak before a long and bright finish. Somewhat Coltish now, this wine is showing glimpses of it potential and has a drinking window of two to fifteen years.